We repair most brands including Acer, ASUS, Apple, Compaq, Dell, HP (Hewlett Packard), Lenovo, Samsung, and Toshiba. We’re able to complete most Laptop LCD Repairs in the convenience of your Home or Office. 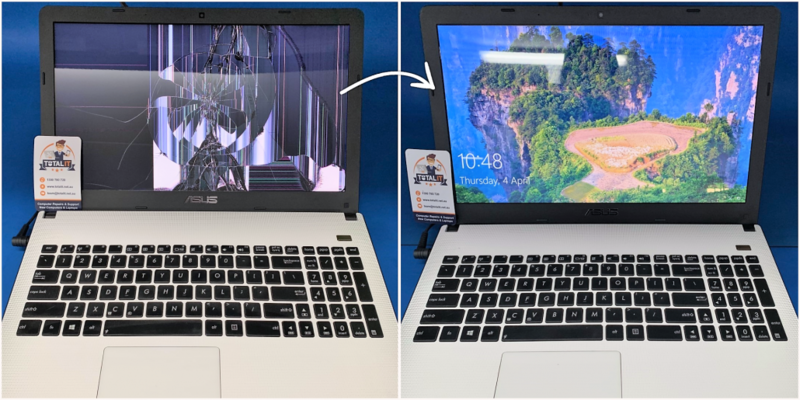 For common LCD panels, we can often repair your laptop the same or next-day! Repairs requiring special order panels are typically completed within 2 to 3 days. All of our repairs are backed by a 12 month warranty for peace of mind.  We accept Visa, MasterCard, EFTPOS and of course, cash! Unfortunately we are unable to provide repair services on laptops that have a touch screen. We recommend you contact the manufacturer of your laptop for assistance. Your MacBook EMC model number can be found in the same location as your MacBook model number. Acer model numbers are usually printed on the bottom of the laptop. Look for a model like "Aspire 3002LC" or similar. You can usually find your model under your MacBook. Look for a model like "A1278" or similar. 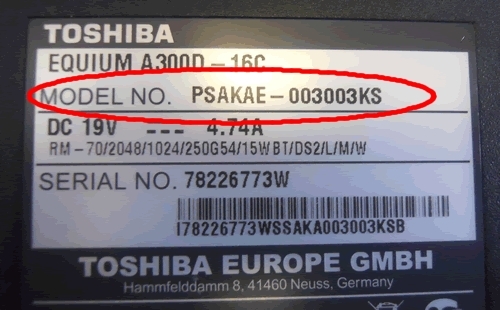 Toshiba model numbers are usually printed on the bottom of the laptop. (e.g. PSAKAE-003ABE). ASUS model numbers are usually printed on the bottom of the laptop under the barcode. (e.g. A9RP-5A074P). For Dell laptops, enter your service tag code found on the bottom of the laptop. For HP laptops, enter your model number found on the bottom of the laptop. (e.g. F503AU or dv6-2144tx). The example below shows your product name (1), your part number (2) and your model number (3). Enter the model number found in (3). For Compaq or HP laptops, enter your model number found on the bottom of the laptop. (e.g. F503AU or dv6-2144tx). Why? We use this to confirm you're located within our service area.